Listing courtesy of Luxe Christie’s International Real Estate. First time offered in over 50 years. Classic English Tudor w/original charm. Hardwoods, leaded glass windows, french doors, original bathroom tile & hardware, cove ceilings, built-ins, Batchelder tile fireplace. Fenced yard. Room to grow w/attic and basement space ready for your creative ideas. 2 car attached garage. 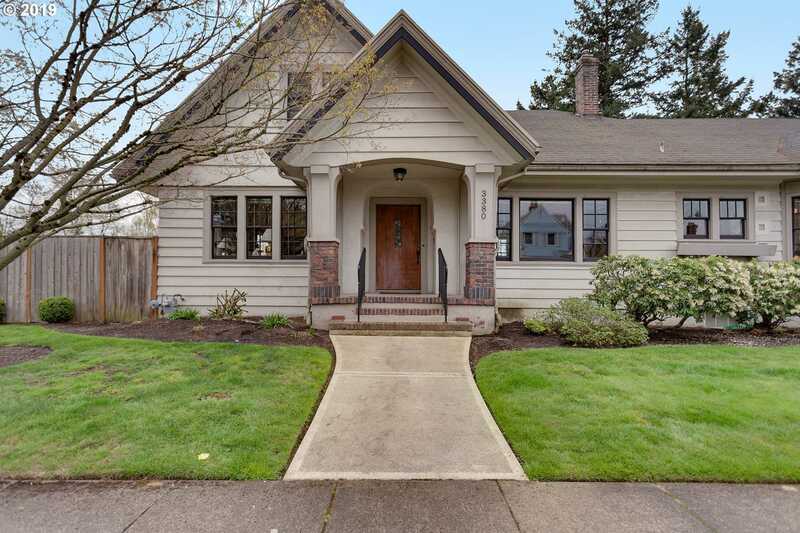 Heart of coveted neighborhood….short stroll to restaurants, schools & stores.